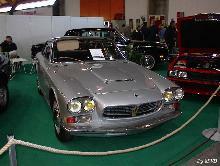 The first serious production Maserati, the 3500GT, entered production in 1957. 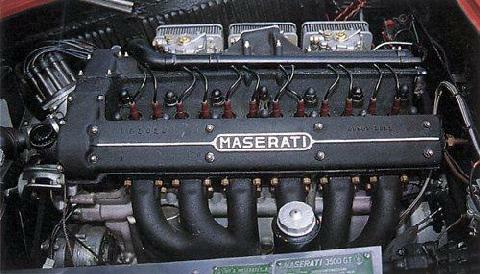 The 3500GT came with a 3485cc straight six engine which produced around 235bhp and gave the car a top speed in excess of 140mph. Early cars had drum brakes and a four speed gearbox, later cars had all-round disc brakes and a five speed transmission. 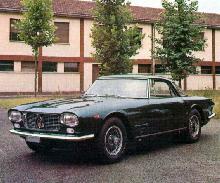 For a luxury sports car with no established pedigree the 3500GT was certainly a beautifully styled car. 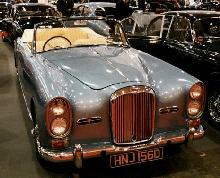 Its handsome lines were the work of Touring (for the coupe) and Vignale (for the spyder) and both bodies were built on a tubular chassis. 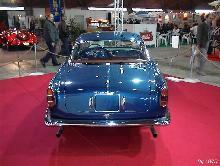 Compared to other similar rivals (such as the Aston DB4) sales for the 3500GT were excellent, by 1964 2,227 examples had been built. 8' 6" 4' 7" 4' 7" 15' 4" 5' 9" 0 (24) 0' 0"